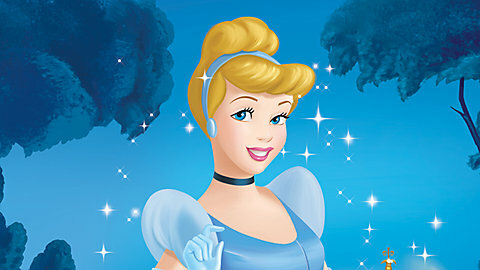 As you all probably know by now the new Disney 'Cinderella' film was released in Cinemas on Friday. I finally got the chance to go and see it last night in Leicester Square in London and it was honestly amazing. I would highly recommend it! I found it so magical. 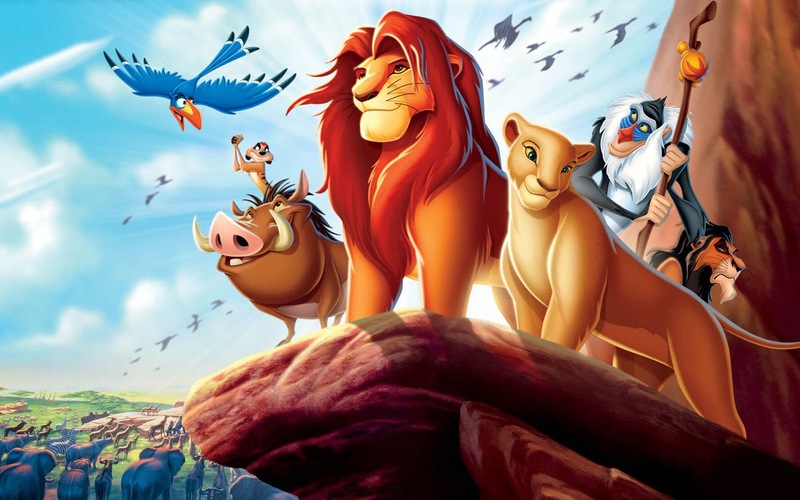 Due to this release I thought it only fitting to do a blog post about some of my all time favourite Disney films. Who doesn't love Disney movies? Whenever I'm in a bad mood I just put on a Disney film and instantly my mood is lifted and I'm singing along to all the songs and going all warm and fuzzy due to a romantic scene. Please tell me I'm not the only one who does that? Before I ramble on too much here's a list of some of my favourites. I have been a huge lover of Peter Pan from a very young age. I just absolutely love the whole story and I remember especially loving the fact it was based in London. Please tell me it wasn't just me who used to get excited when you saw that a film you really liked was based in London? Anyway, I just absolutely loved this story. 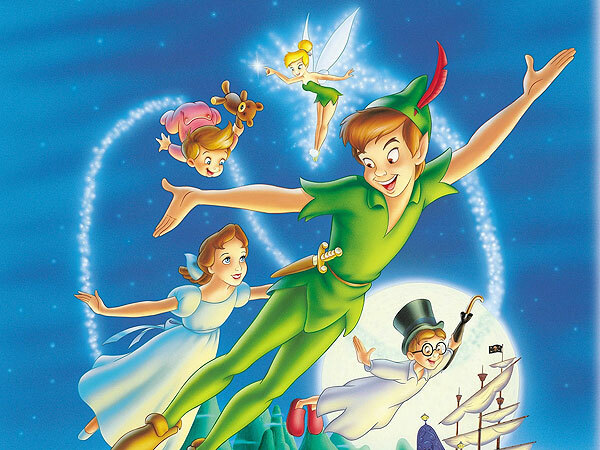 It isn't until you get older you realise that Peter Pan definitely made the best decision of his life! 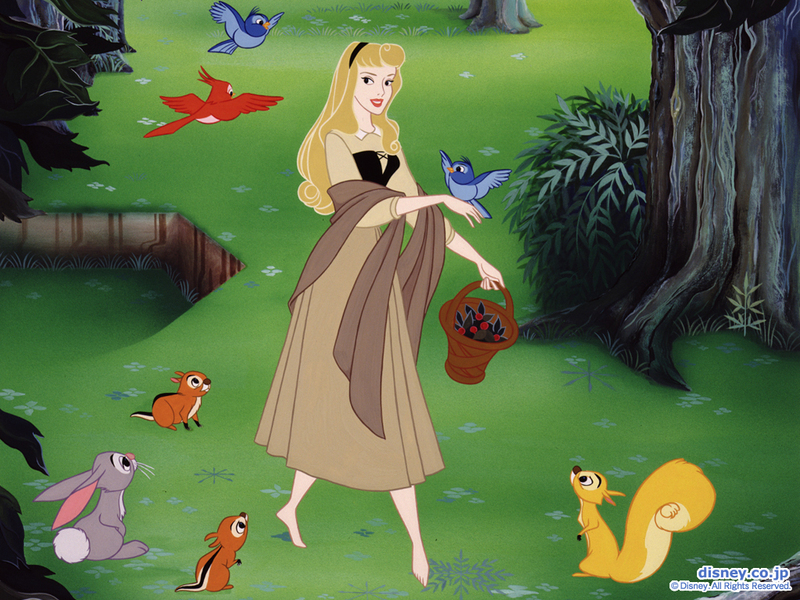 When I was younger I wished my name was Aurora. I just thought it was the most beautiful name ever and I still to this day absolutely love the name. 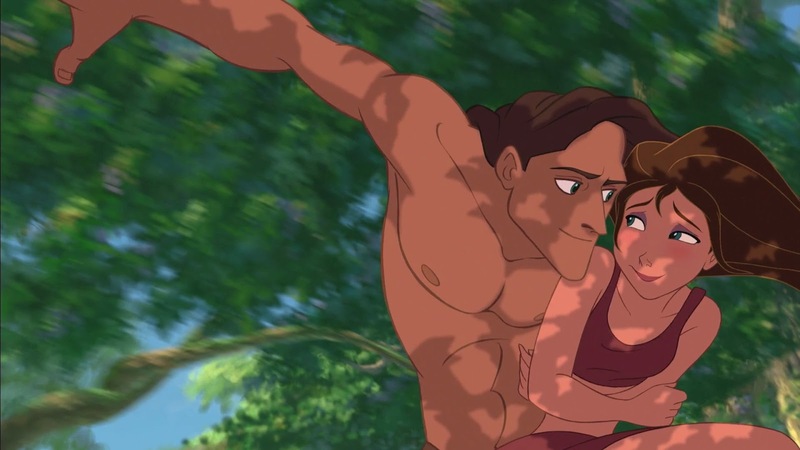 This was probably one of the first ever Disney movies I watched and it just holds such a special place in my heart. 'Once Upon A Dream' will forever be one of my all time favourite songs. So beautiful. I just love this whole movie. The message I get is to never go on looks alone. Look a little deeper and you might find something special there. I just absolutely love it. 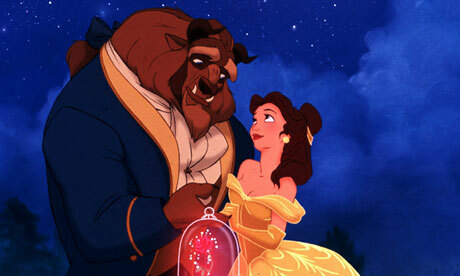 Belle is probably the Disney princess that reminds me more of myself. Being a bit of a book work, a daddy's girl and just following her heart. I just adore her. This is definitely one of my favourite Disney films in terms of the soundtrack too. The songs are just absolutely stunning. My favourite is definitely 'Something There'. I absolutely adore both versions of this movie. Hayley Mills and Lindsay Lohan were massive parts of my childhood. I just love the films so much. 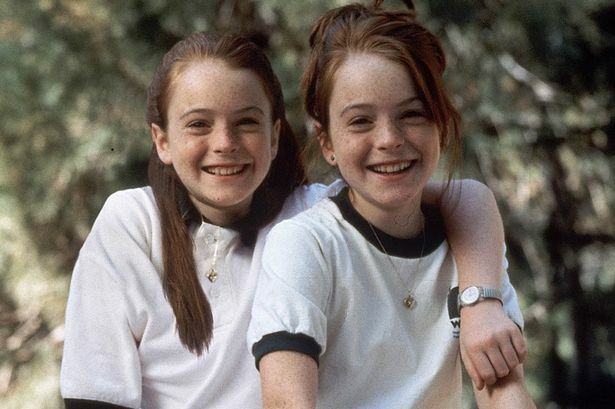 Both also made me wish I had a twin sister. Who wouldn't want to exchange places every once in a while right? I remember always asking my parents to send me to a summer camp like the ones in the films too as they just seemed like the most amazing places on earth at that time. Just me? Not only is this one of my favourite ever Disney films ever but it also contains the voice of one of the most amazing people in the world Ellen Degeneres. I absolutely love her. I think she's hilarious and such a kind amazing person too. I just love this movie so much because whenever times are hard I just put it on and I'm reminded to 'Just keep swimming'. I love it. I've seen it probably over 100 times and I don't think there's been a time when I haven't cried at it. It just makes me so emotional. (Don't judge!). Again these are two films that were a massive part of my childhood. 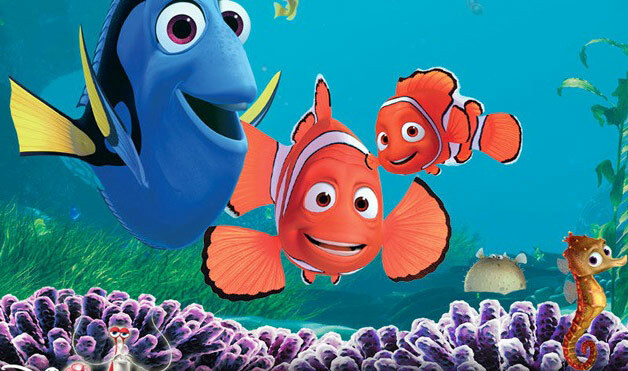 The first one, like Finding Nemo' is a film that never ever fails to make me cry. I just love it so much. Both these films also have a very special place in my heart as when I was working in Turkey last year as a kids rep abroad I got to be in the hotel production of the show for most of the season and I absolutely loved it. I'm not the most confident person so that was a major deal for me, however I loved it so much. It definitely means a lot to me. The classic animation will always be my absolute favourite! Gus is one of my all time favourite Disney Characters and I just love the whole story too. Can a fairy godmother come and help me find my prince too please? This film also contains one of my all time favourite quotes. 'A dream is a wish your heart makes, when you're fast asleep'. I just love it. I absolutely love this film but it's one of my favourites again purely because of the soundtrack. Every single song is just absolutely incredible. I remember going to the cinema to see this with my Mum and Dad when I was a little girl and me and my brother just kept singing 'You'll Be In My Heart' by Phil Collins for absolutely ages. Such amazing songs. Definitely one of the newer Disney films to make its way into my favorites. I absolutely love this film so much. 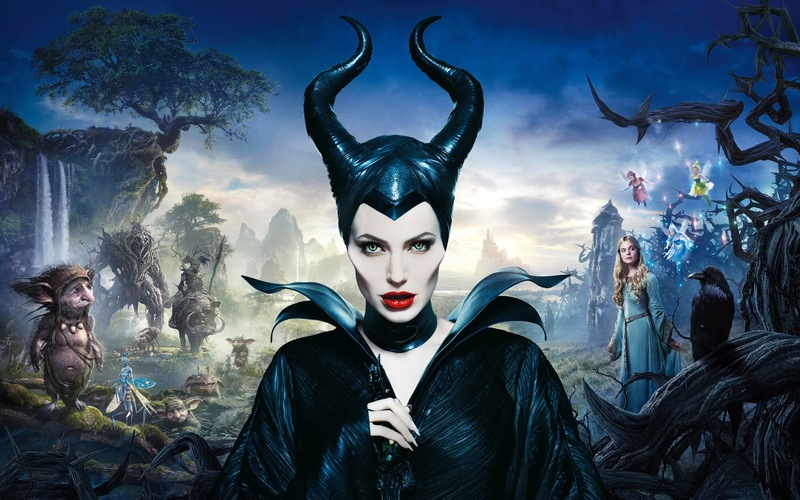 It's one of the only films I've seen with Angelina Jolie in and I just think she was absolutely incredible as Maleficent. I loved seeing the story of Sleeping Beauty from another angle and despite actually hating Maleficent watching Sleeping Beauty, my heart breaks for her in this film. If you haven't seen it yet I'd highly recommend it. I obviously couldn't do this post without including Frozen which is probably one of the most successful Disney films ever. I absolutely love the whole message of the film. 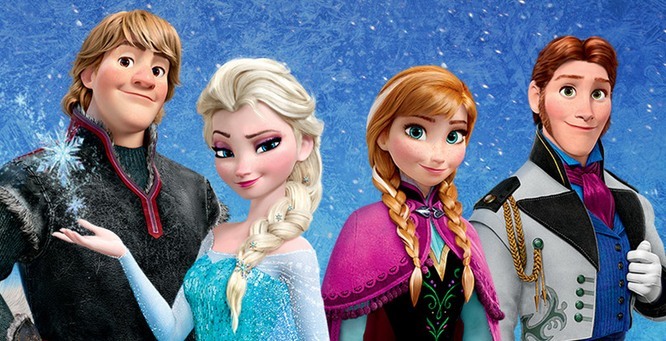 I find the characters incredible too and I love the fact that two of the characters are voiced by two of my favourite musical theatre performers ever, Idina Menzel (Elsa) and Jonathan Groff (Kristoff). I just love everything about this film and I think the soundtrack is incredible. They have made a short film called Frozen Fever which was shown before Cinderella last night and I absolutely loved that too. It makes me very excited for Frozen 2! I'll end this post here as I just have too many Disney films to mention but these are definitely some that stick out to me. I'd think most of us would agree that Disney was and probably still is a massive part of our lives whether we watched the film as kids or still occasionally pop one on for a bit of comfort. It's so nice knowing that Disney will always be there. If you'd like me to do a Part 2 of this then just let me know in the comments below. 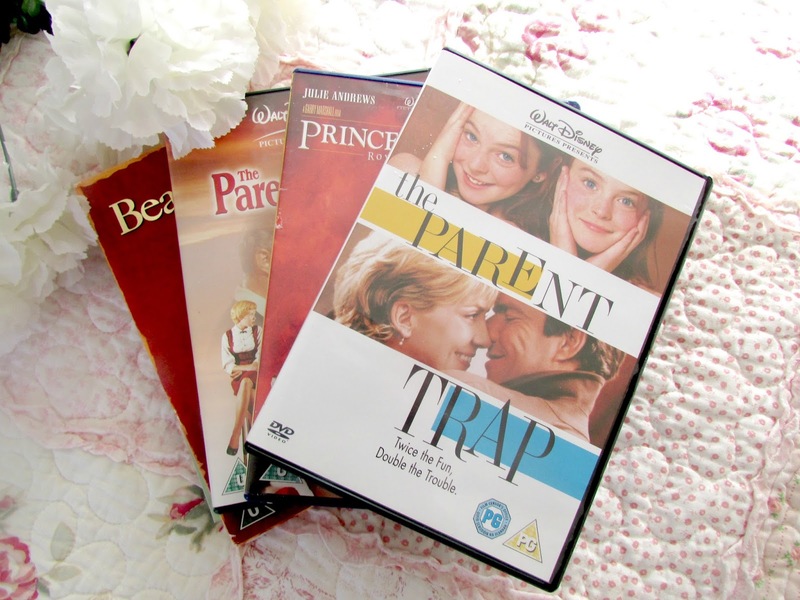 I love Finding Nemo and The Parent Trap, both are such classic films.